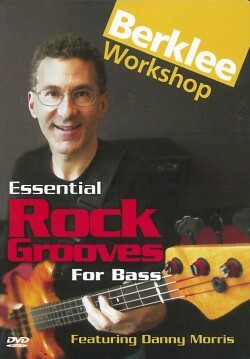 Learn the techniques to perform metal bass lines. 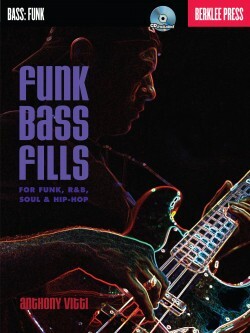 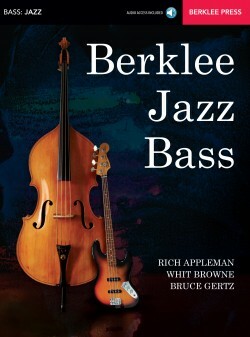 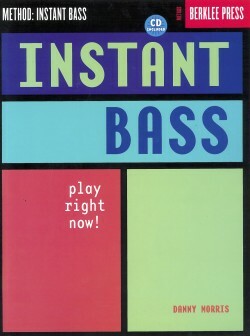 In this book, you will learn to construct and perform bass lines emblematic of metal. 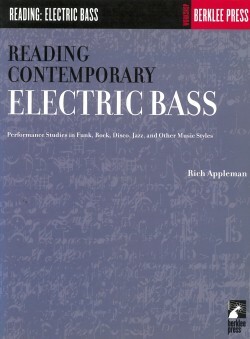 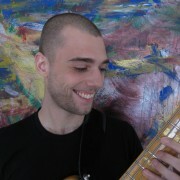 You will analyze bass lines that are characteristic of different types of metal, and learn the technique necessary to perform them. 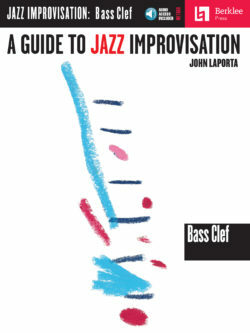 Etudes, practice lines, and exercises are presented in both tablature and traditional notation, starting with simple bass lines and progressing to more advanced topics. 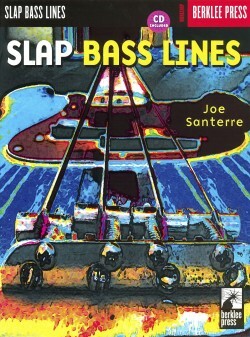 Online audio tracks let you hear the lines in context and practice along with the recordings. 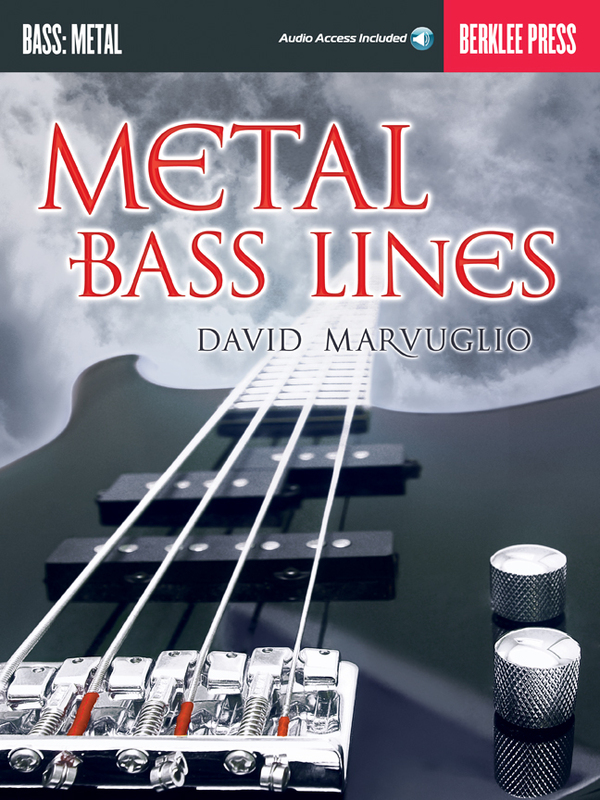 You will learn to write your own lines that work for the style of metal you want to play.